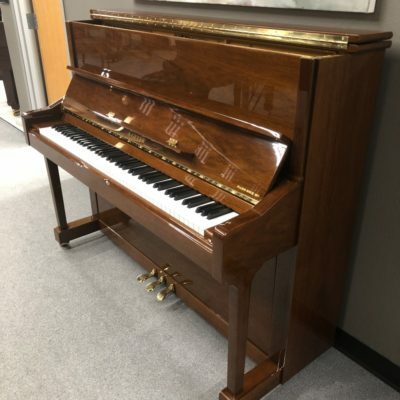 A more “T”raditional take on the Baldwin BP-3, the Baldwin BP-3T offers a simple design with straight lines and smooth cabinet transitions. 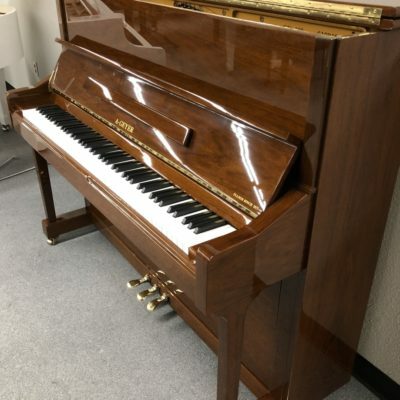 Baldwin applies the very same level of skill and experience to constructing its compact vertical pianos as it does to building its acclaimed full-sized grand pianos for the concert stage. 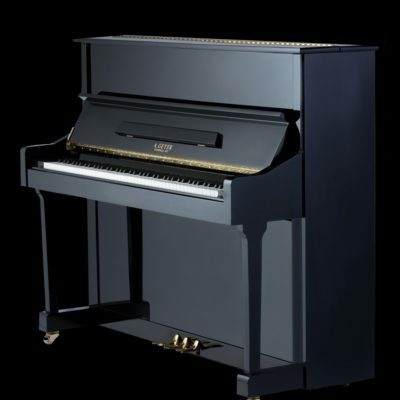 The new BP-3T benefits from over 150 years of experience building “America’s Favorite Pianos,” as well as the top-quality materials and tonewoods that are standard from Baldwin. 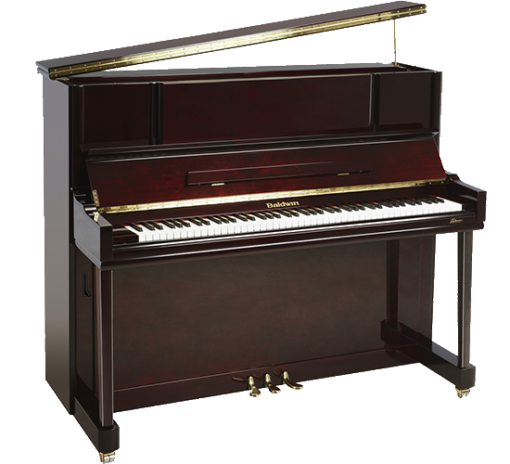 Available at a price that far beneath most other pianos in its class, the BP3T offers premium playability, durability and tone. 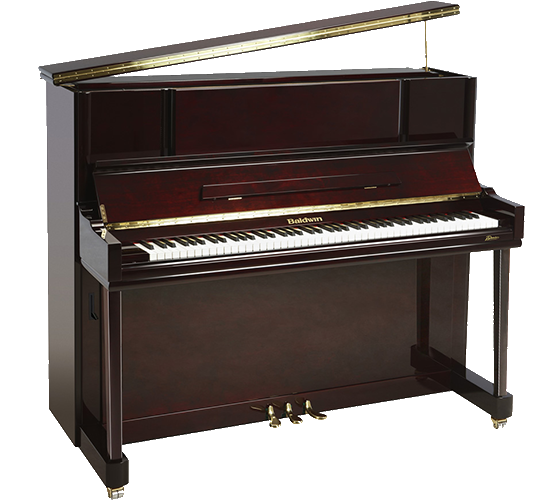 Baldwin-Exclusive “Humidity-Proof” Pinblock keeps your piano in tune longer.